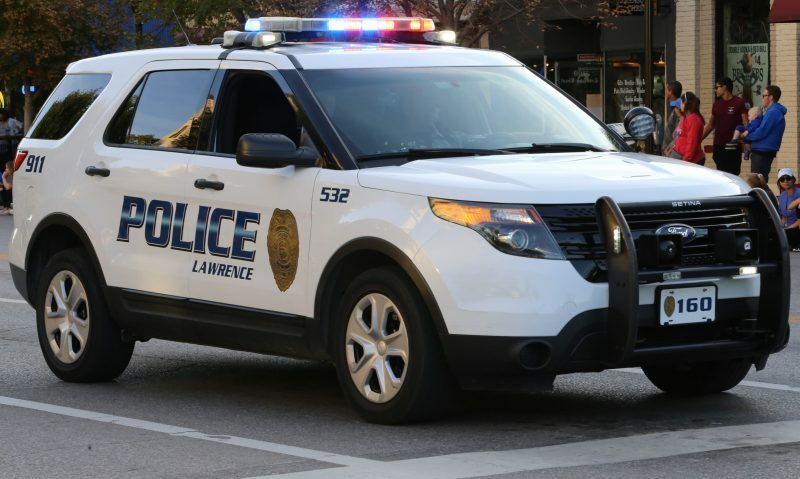 A man was seriously injured this afternoon when his motorcycle collided with an oncoming pickup truck just northeast of Kansas University’s campus. A Life Star ambulance transported him to an area hospital. The driver of the pickup truck was treated for minor injuries. The accident occurred about 4:40 p.m. at the intersection of 13th and Ohio streets. 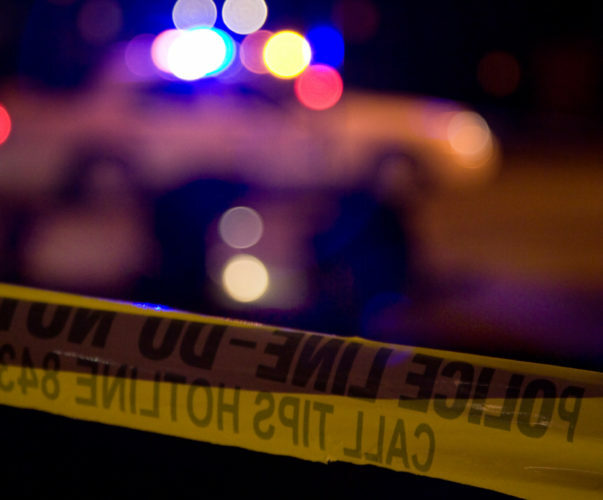 Observers at the scene said it appeared the motorcycle was travelling east on 13th and collided with the pickup truck as the truck was making a left turn from 13th onto Ohio.